010-dc-corporate-photography-magazine-photographer-Dr Stephanie Weiland Book Cover 2015-02-irene-abdou-photography.jpg | Irene Abdou Photography, LLC - Travel. Lifestyle. Documentary. NGOs, Development & Public Health. 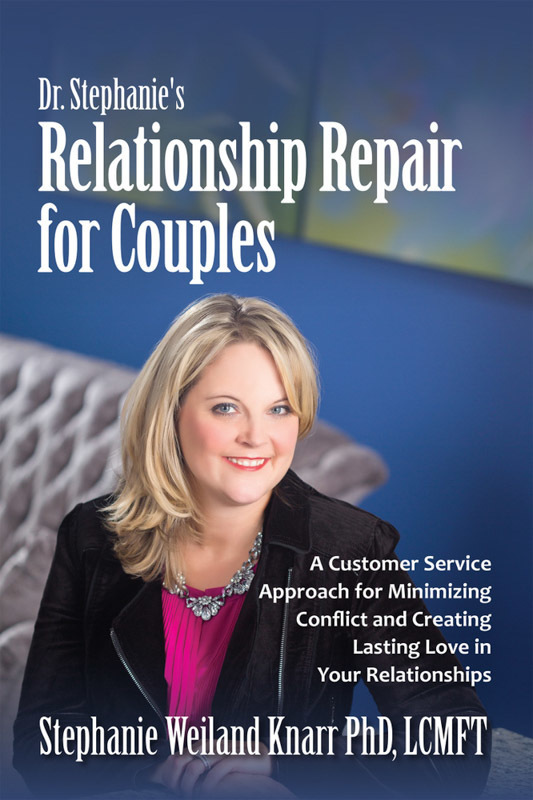 Book cover business headshots by Irene Abdou Photography in Clarksburg, Maryland - Dr. Stephanie's Relationship Repair for Couples.